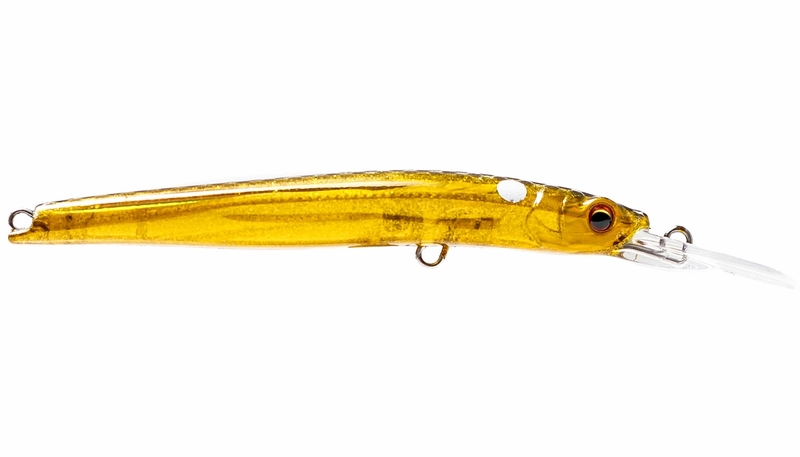 Designed to slow float in saltwater and suspend level in freshwater, the Styx Minnow is perfectly balanced for casting and working as a shallow jerkbait. 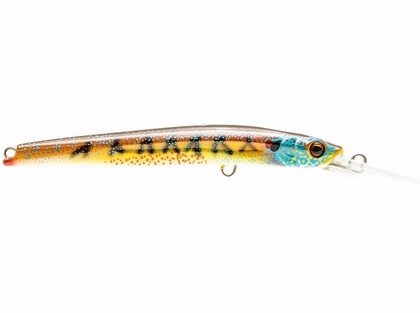 Designed to slow float in saltwater and suspend level in freshwater, the Styx Minnow is perfectly balanced for casting and working as a shallow jerkbait. 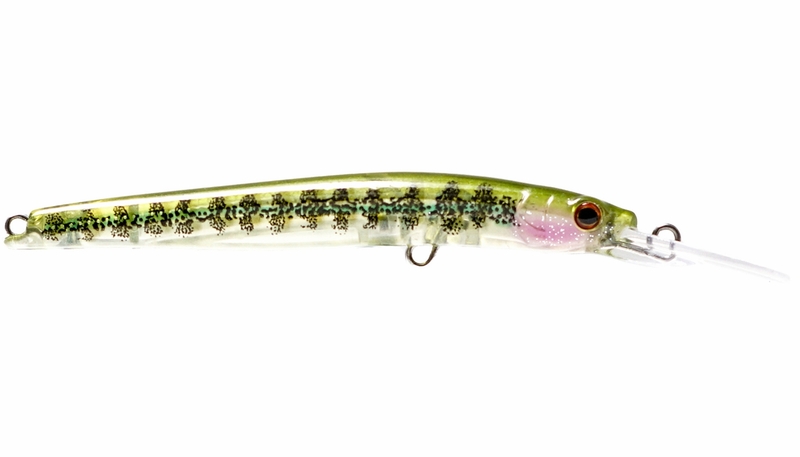 The Styx Minnow produces a seductive body roll and tight wiggle when fished with a twitch and pause retrieve. 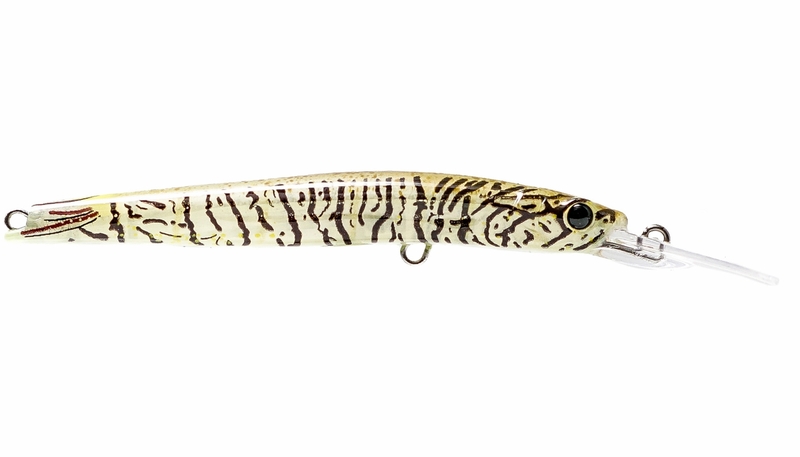 This erratic action combined with perfect suspension when stopped in freshwater makes it a great option for those early season, cold water conditions where you need to stop a bait directly in front of a lethargic predator's face. 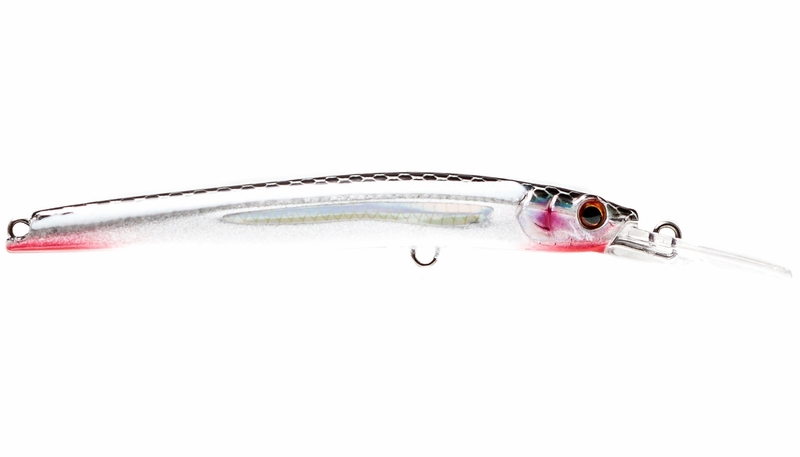 The Styx Minnow features an internal weight system designed to achieve very long casts so the angler can cover as much water as possible, providing more opportunities to trigger that reaction strike. 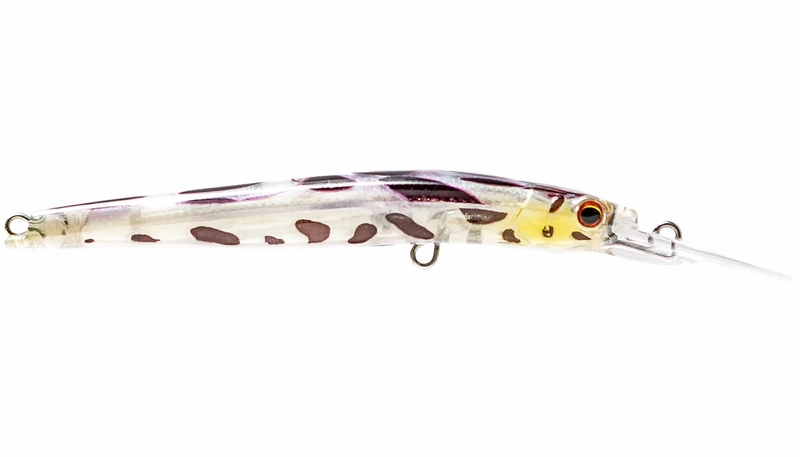 The 116 model is fitted with saltwater grade 4X BKK treble hooks while the 70 and 95 models feature 1X strong BKK trebles. 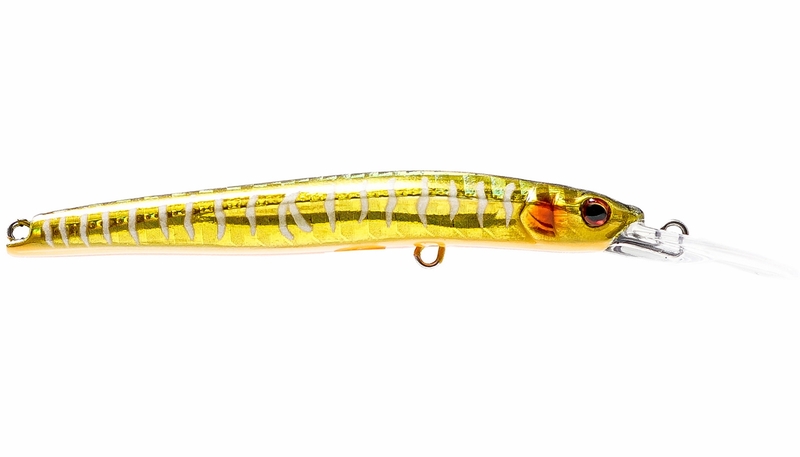 A wide variety of colors, matched with industry leading technology make the Styx Minnow a truly unique jerkbait that will help you catch more fish.